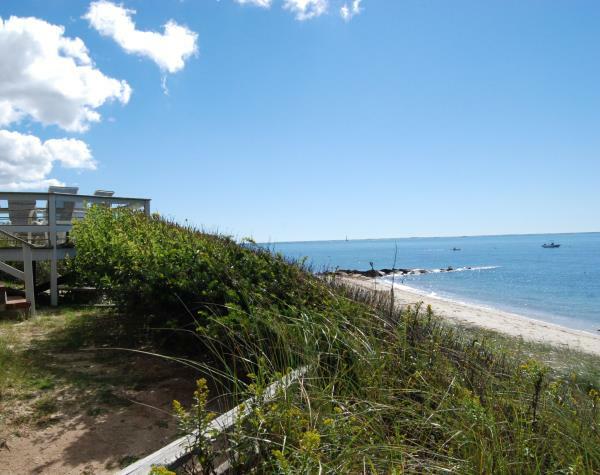 Harkening back to simpler times, five unique Cape Cod beach cottages offer vacationers a chance to unwind, unplug, and experience the Cape as it was when mom and dad were kids! Imagine yourself here ... snoozing, shelling, swimming, or strolling along the beach. Ahhhhhh! 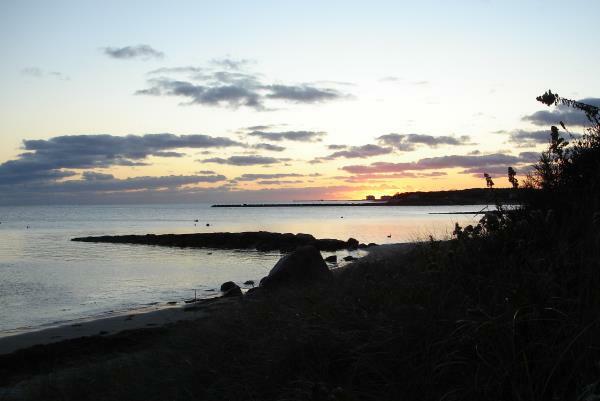 Overlooking the open waters of Nantucket Sound, these Chatham MA vacation rentals are the perfect place to wake to the scent of salt air, spend days at the beach, and stargaze until the sounds of the sea lull you to sleep! 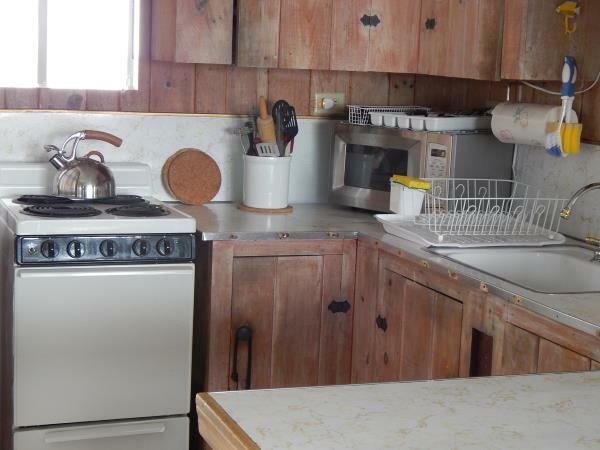 Each of the 5 quaint cottages is special in its own way. 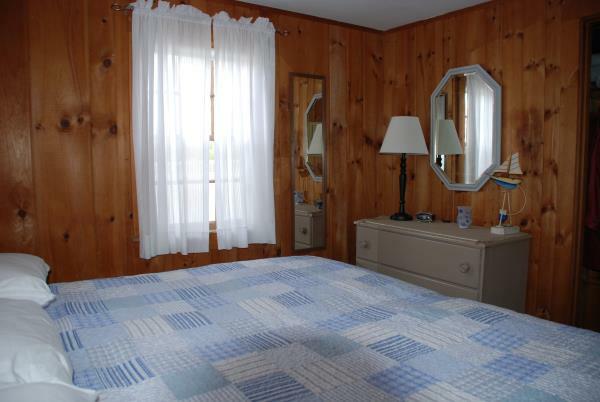 They all feature the iconic knotty pine paneling from 1950s Cape Cod, along with comfy furniture that begs you to kick back and relax. 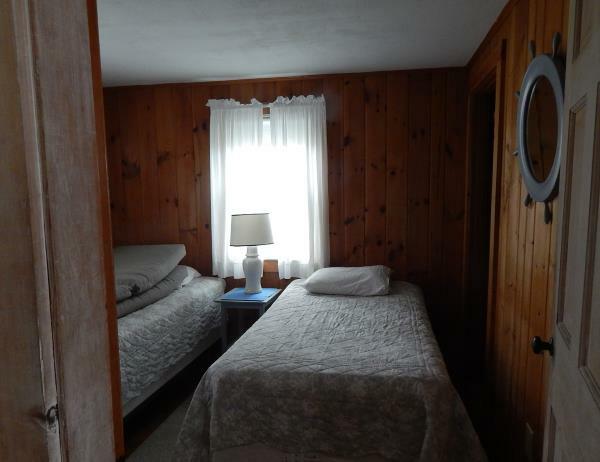 Two bedrooms with twin or king beds can easily accommodate mom, dad and the kids, couples on a romantic getaway, or a solo vacationer looking to get away from it all. ... then head to the kitchen, and haul out some burgers and dogs for a cookout or dine-in! As the day comes to a close, take your front-row seats for sunset over the water. It's magnificent! About 3 miles west in Harwichport you'll find the ferry to Nantucket (seasonal), fishing and sightseeing charters, one of the coolest kite stores in the universe, souvenir shops, and a variety of restaurants. 5 miles to the east is downtown Chatham with its quaint Main Street and a great variety shopping, dining, and attractions. Within just a few minutes drive from the cottages are mini-golf, tennis courts, a skate park, ice cream shops, and lots more kid-friendly things to see and do. Miles of bike paths and nature trails are nearby, too. A few spring weeks are still available at great off-season rates! 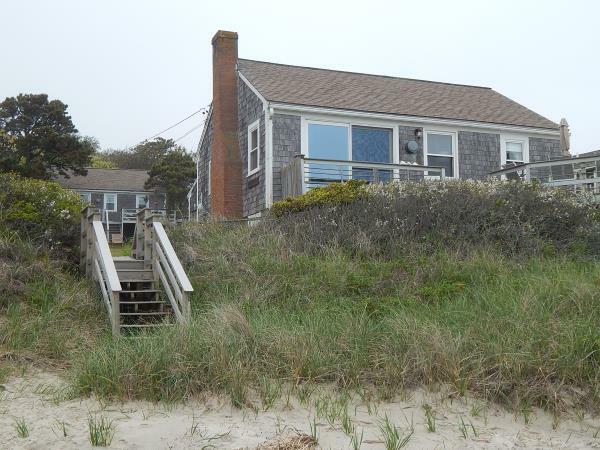 In-season (June 15 - September 3) from $1725 to $2600 per week. 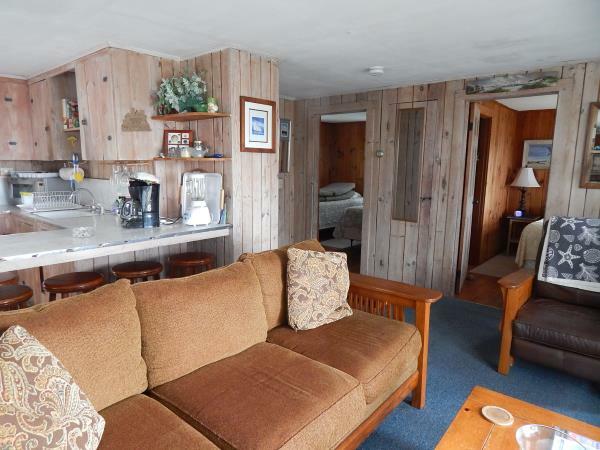 Off-season (April 20 - June 15 and Sept. 3 - Nov. 2) from $995 to $1695 per week. * Note: In-season the cottages rent by the week only, from Saturday to Saturday. Shorter stays may be available off-season. 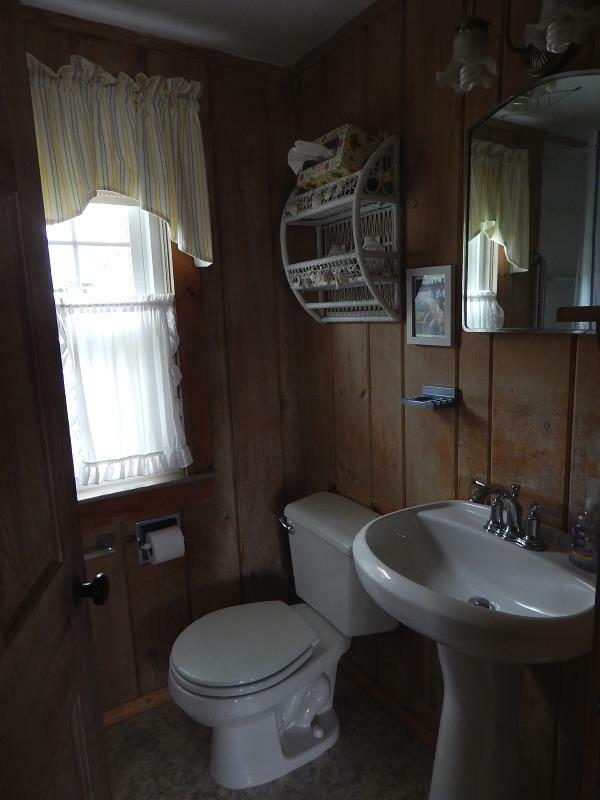 I understand that you will use my information to communicate with me about my vacation rental inquiry.